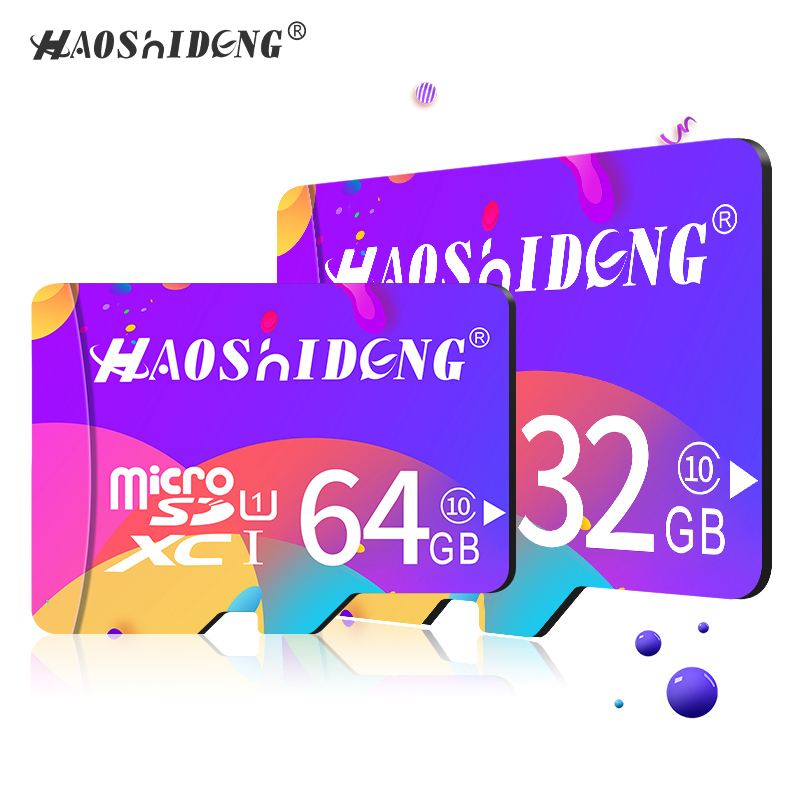 If you are looking for a memory card to store your precious data, this Alfawise 32GB Micro SD Class 10 UHS-1 Memory Card will be the perfect transmission gadget for you. Fast reading and writing speed enable you to transfer photos and videos to your computer quickly and easily. 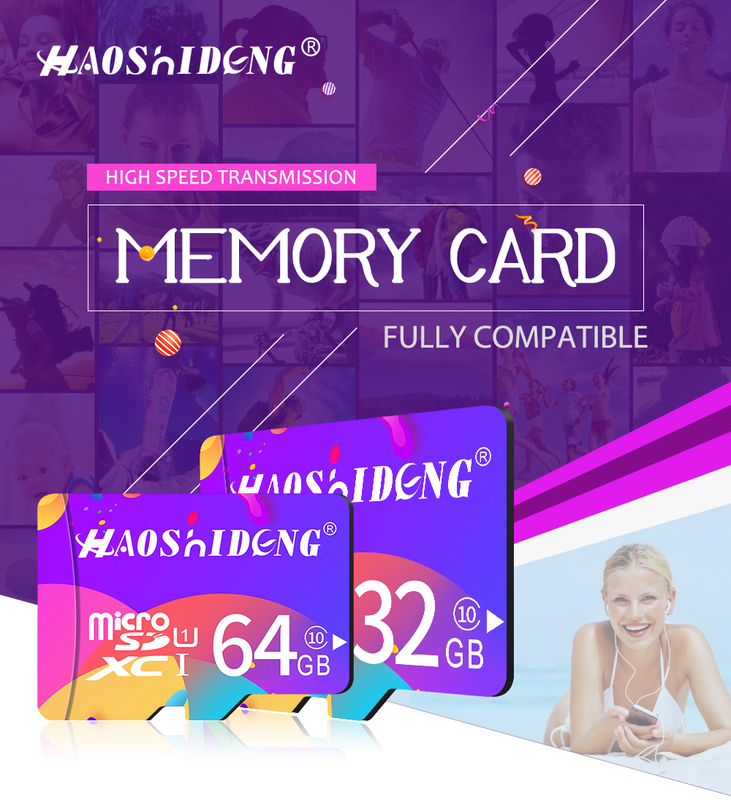 ● Use USB3.0 card reader and computer interface, up to 80MB/s at healthy network speed. ● Small but compact outlook is more portable. 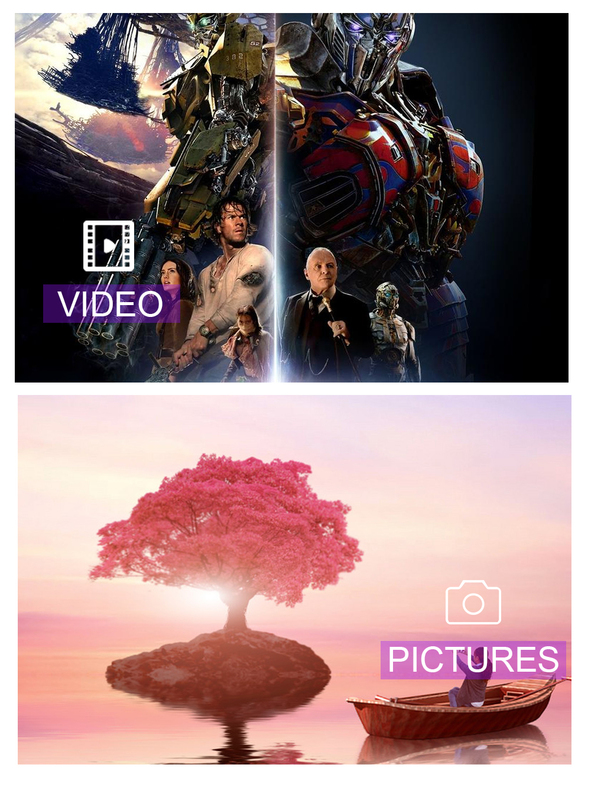 ● With reading speed up to 80MB/s, you will be able to edit, store, and share your photos faster than before. 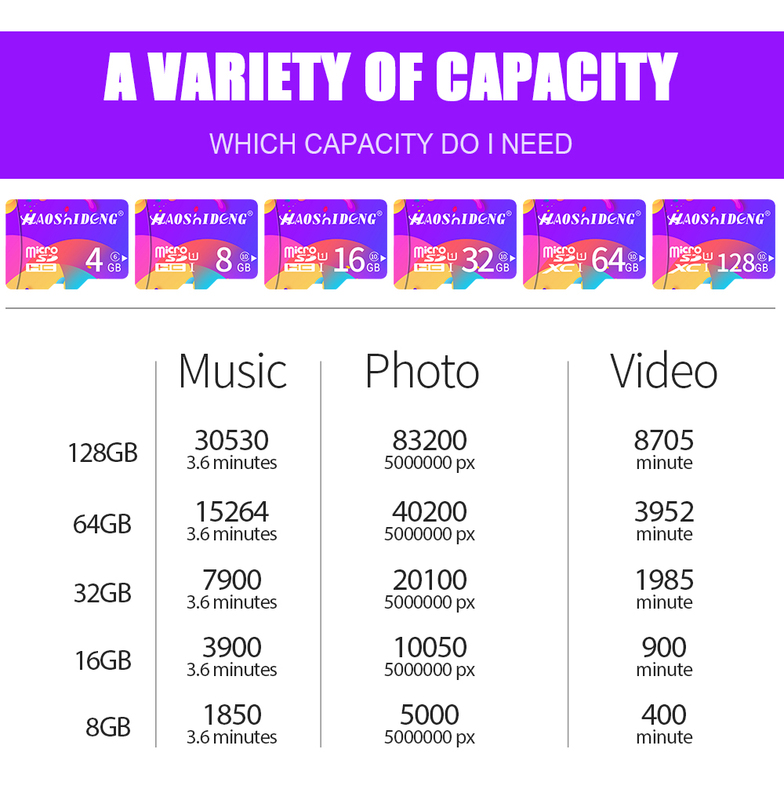 ● Plenty of capacity up to 32GB holds lots of photos, MP3s or other data you have. 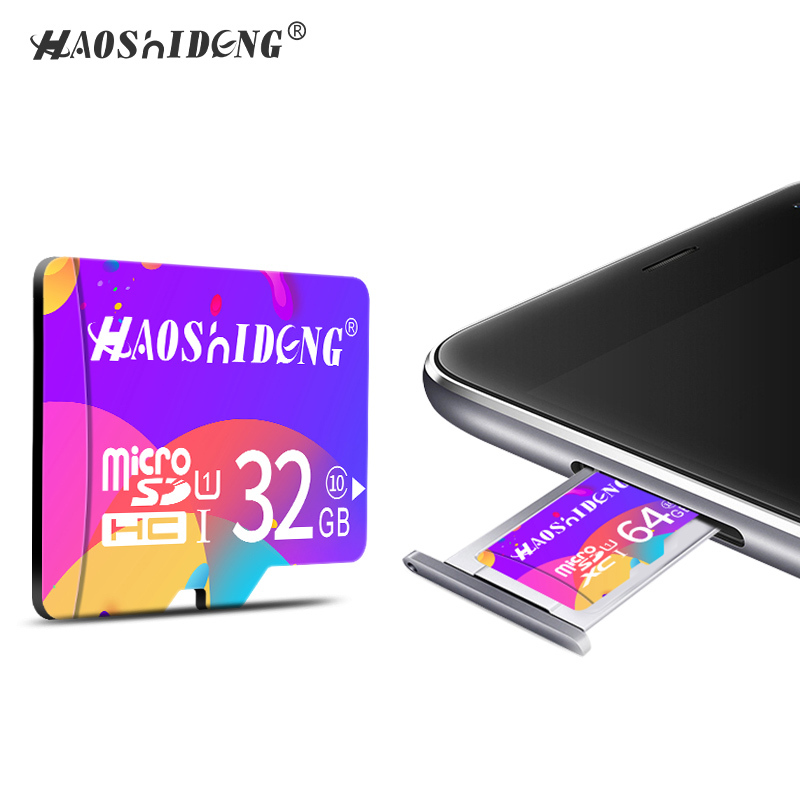 ● 32GB memory card meets our daily need. 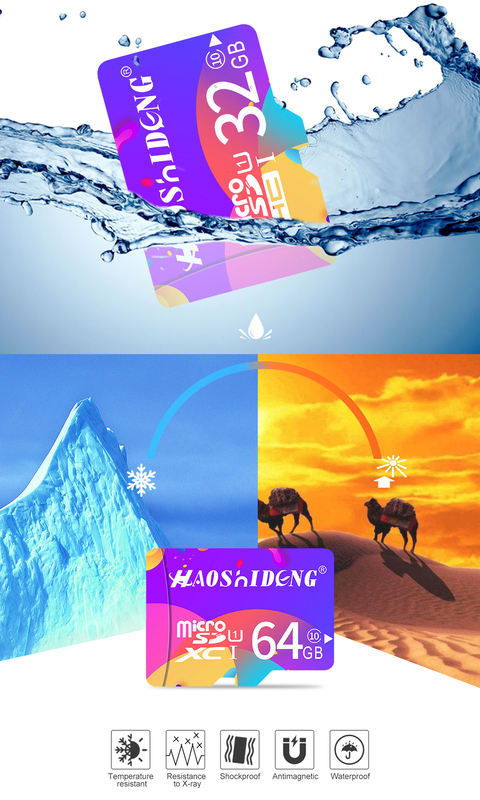 ● Do not insert or remove the memory card while the power is on, as it may cause permanent damage to the memory. 5. Expand your smartphone or PDA capabilities with more space to get the job done! 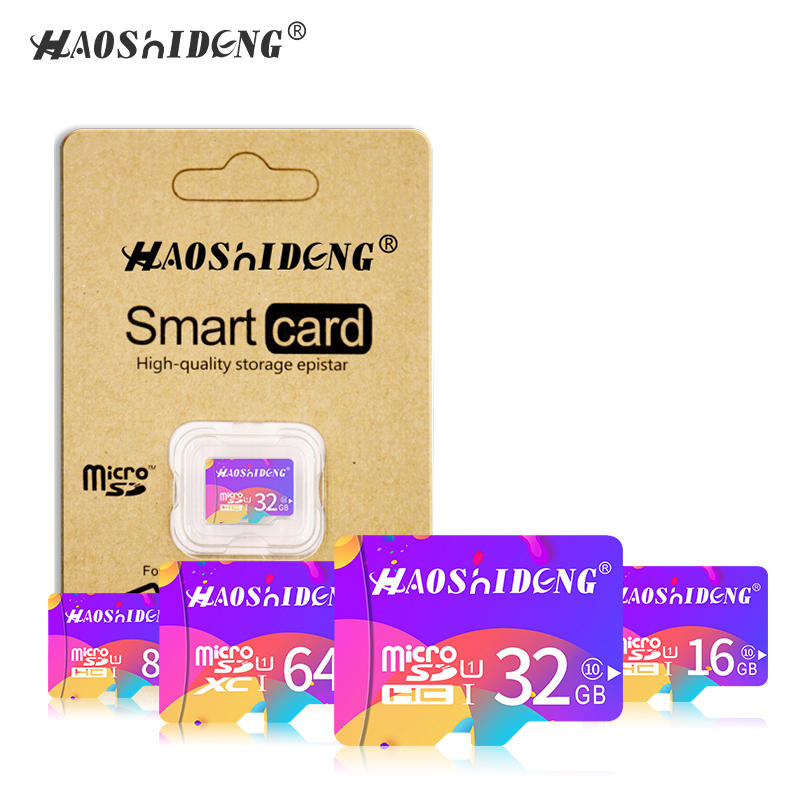 Easy to transfer data between your digital camera, PC & your cell phone. Plug and Play ,easy carry. USB powered (no external power or battery needed).